You know we love an experiment at Fundscape, don’t you? 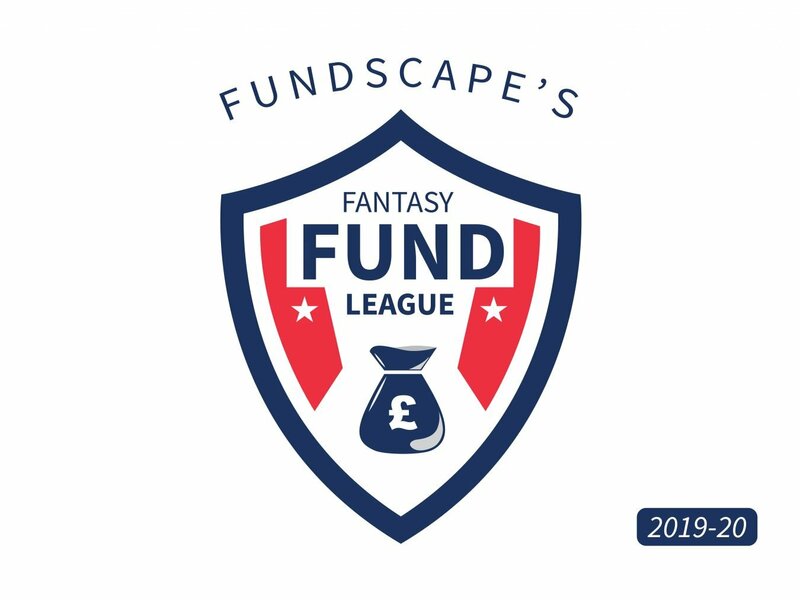 Well, here at Fundscape Park we decided to have a bit of educational fun and understand our own investing behaviours with a friendly football-based investment competition, Fundscape's Fantasy Fund League. The rules are simple and don’t involve a ball or use of the foot. 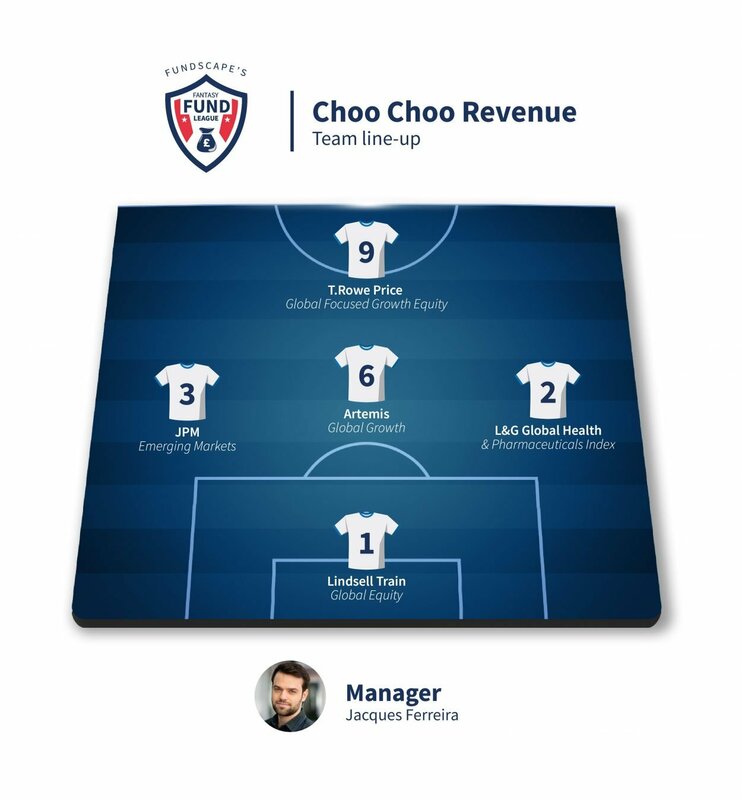 Each player gets to pick up to five investments — any listed investment such as direct equities, funds, of course, exchange-traded funds, and investment trusts. 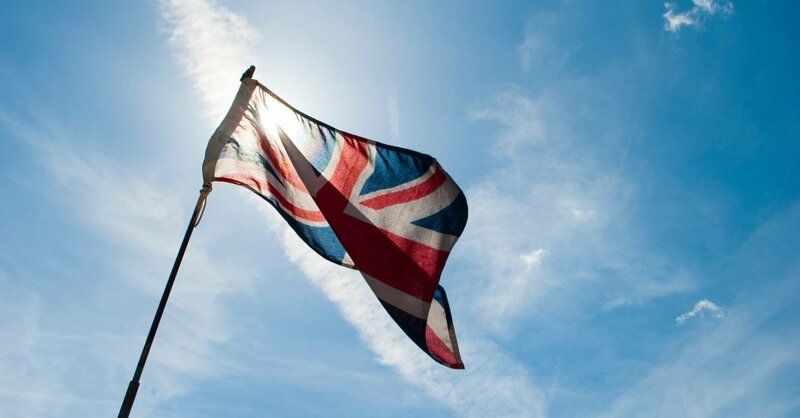 Our Gatekeepers series continues with a review of the UK All Companies sector. View the top ten UK All Companies funds in the second quarter here. With 225 actively managed funds, the IA UK All Companies sector has been seen as the bellwether for asset allocators looking for broad-based exposure to UK Equities. However, according to the Investment Association, it has been the worst-selling retail sector since 2010 (with the exception of 2013 when sterling corporate bond assumed the mantle). 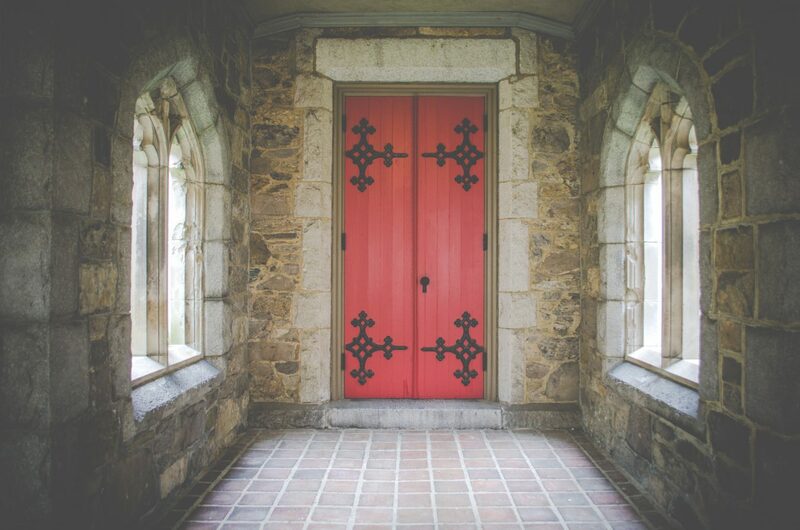 As part of our ongoing Gatekeepers research, we're focusing on a different sector each week. This week it's the global sector, the bestselling sector of the past year. 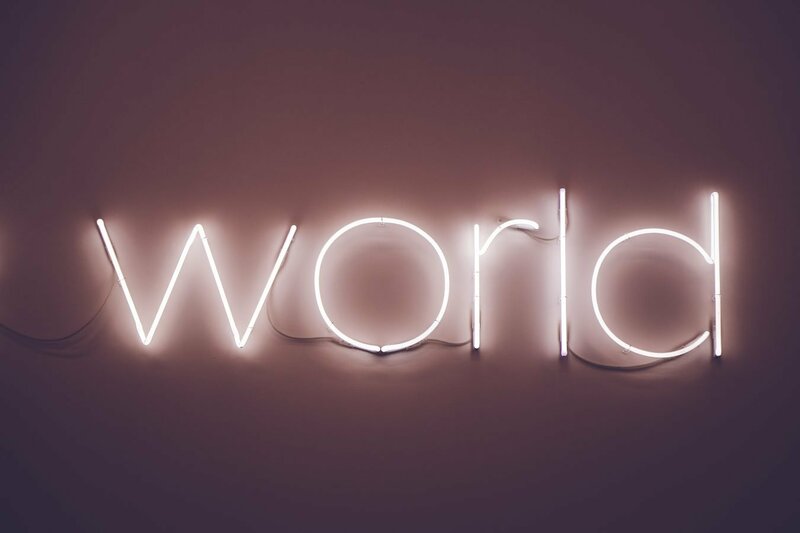 Adviser portfolios tend to follow asset allocation templates that disaggregate global equities into regional, single-strategy funds, so you would expect the one-stop-shop global equity fund to be a less popular alternative. It’s a surprise, therefore, to see the Global Equity sector consistently topping the sales charts.